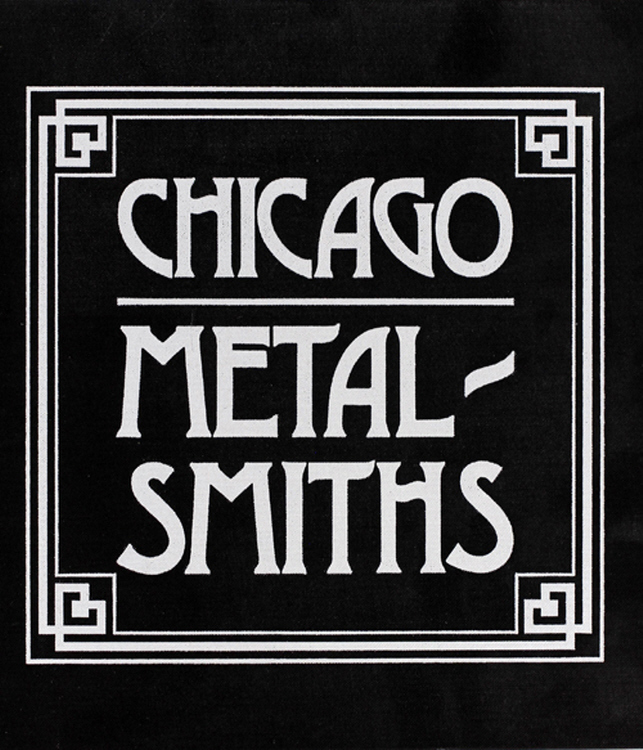 The Chicago Metalsmiths is an illustrated history by Sharon S. Darling. This book was published as an exhibition catalogue for the Chicago Historical Society in 1977. This book is out of print and difficult to find. Black hard cover with silver lettering is in like new condition. Content pages are clean and without tears, creases or marks of any kind. Profusely illustrated in b&w, indexed, 141 pages. Exhibition at the Chicago Historical Society accompanied the publication of this book. Profusely illustrated in b&w, indexed, 141 pages.